I’ve been pondering a Bible promise lately, that one in Isaiah, ‘No weapon that is formed against you will prosper’ (Isaiah 54:17, NASB). When I was ill and disabled, people often mentioned this promise to me. I always found it hard to rise to the idea. Frankly, it seemed that the illness was more prosperous than I was. But Scripture is Scripture, so I filed it under ‘Maybe I’ll understand this one day’. As I’ve recently recovered, I see this promise in a different light. Since God did release me from my horrible health problems, the illness clearly lost out in the end. But there’s another less obvious aspect to consider. While I was lying in bed, apparently stuck fast in my situation, God was teaching me things. I’m a slow learner, for starters, and the learning process was hidden under layers of loss, weakness and childish tantrums. So I didn’t realise that in two decades of illness, I was still moving and growing. 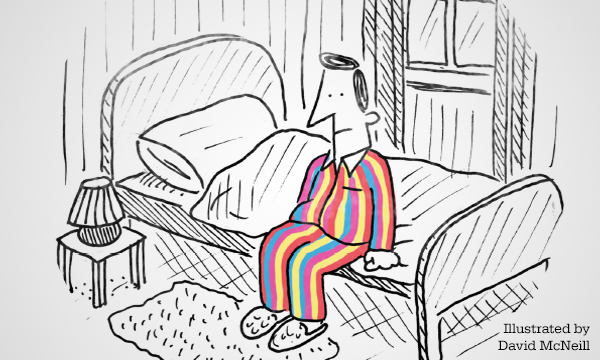 Three years ago, I set out to write The Amazing Technicolour Pyjama Therapy. 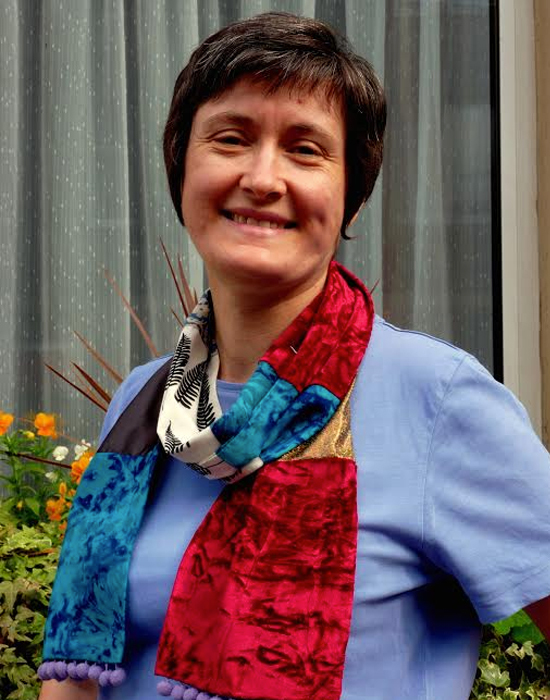 I wanted to write a really useful book for people with life-changing illness on their plate. I wanted to share practical strategies to handle the unique stresses and losses of illness, plus some good stuff about keeping dreams, faith and personal vision alive. So every day I sat in front of the screen in my dressing gown for an hour and dug deep into my life to see what I could find. In between times I lay in bed and thought carefully about whatever I was writing about that day. It’s well known that writers write to find out what they think or know. This discovery came to me too as I realised that after all, I had learned a lot along the way. Adding in the discoveries of other ill people gave me plenty of material to work on. I didn’t want to write a book about me, so I kept my own story in the background. Stephanie took a different line; when she read my first draft she encouraged me to go deeper, to reveal more at various crunch points. While admiring her editorial expertise, I felt uncomfortable about being put on the spot. I felt even worse when I got right into the issues, although the pain eased as I saw new facets to familiar sorrows. I found the effort worthwhile for my own understanding and I hope my readers will find comfort in my admissions of weakness and failure. Illness is truly hard, day in, day out. There’s no point writing a book that pretends otherwise. Still, the sick have plenty to offer the world. I’m excited to offer some simple ideas to help sick people rekindle their hope, deal confidently with their troubles, find their gifts and continue to serve, come what may. Emily Ackerman trained and worked as a doctor before illness put an end to her professional career. Her first book, A Time to Care, was published by IVP. Emily lives in Scotland with her husband. She likes people-watching, playing with fabric, playing with words and growing green things. Emily has two children and a new grandson, about whom she is happy to boast at the slightest provocation. After twenty three years of illness and disability caused by M.E., Emily is enjoying an unexpected recovery.